The semifinal of the Kasvu Open Future Wellbeing and Health Growth Track will be organized as a part of Upgraded Life Festival, on 1st June at 12:30-15:00. Come to hear and evaluate the pitches of the 25 most growth hungry and innovative companies from the industry! At the end of this event the jury will select the 4 most potential companies to the national Kasvu Open competition and there will also be time to network. It’s Finland’s biggest company growth sparring program. 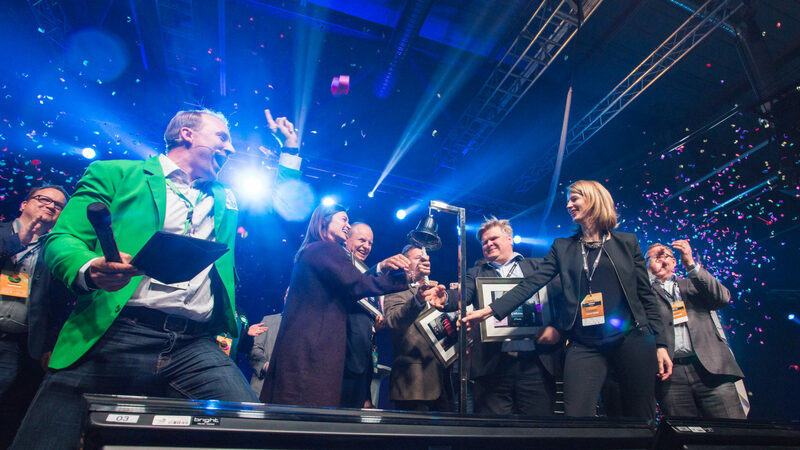 Each year, 450 growth companies are involved in sparring, and the Kasvu network includes more than 900 business experts in Finland. Growth programs cover the whole of Finland and there are over 100 events during the year. What is the Future Wellbeing and Health Growth Track? The 30 most eager to grow companies were selected to the Future Wellbeing and Health Growth Track, 15 of which to the health path and 15 to the wellbeing path. The Growth Track is for businesses from pre-care to post-care, as well as digital solutions that can be scaled to the health industry. Growth Track partners want to challenge the healthcare and wellbeing fields, and find new and innovative ways that improve and develop the existing operation models. The Growth Track offers an opportunity to test your business plans quickly and effectively. The semifinal of the Future Wellbeing and Health Growth Track is free to attend – however, if you want access to all of Upgraded Life Festival, including program and matchmaking, you need a ticket! Get your tickets here.